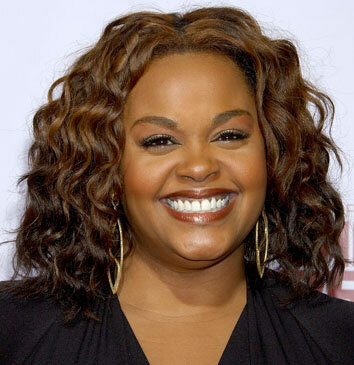 Jill Scott is an American soul and R&B singer-songwriter, poet, and actress. In 2007, Scott made her theatrical debut in the films Hounddog (as Big Mama Thornton) and in Tyler Perry's feature film, Why Did I Get Married? That same year her third studio album, The Real Thing: Words and Sounds Vol. 3, was released on September 25, 2007. She has won three Grammy Awards. She currently appears in the lead role of the BBC/HBO series The No. 1 Ladies' Detective Agency.